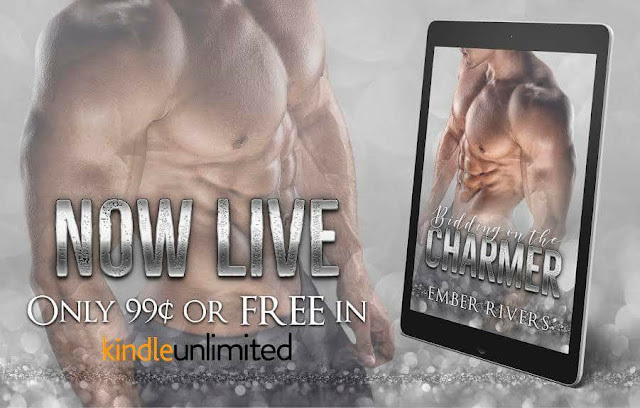 We're 2 bestselling authors teaming up under the name Ember Rivers to bring you short, fun reads. All works will be 25k and under. If you're looking for something quick to read then you're in the right place!